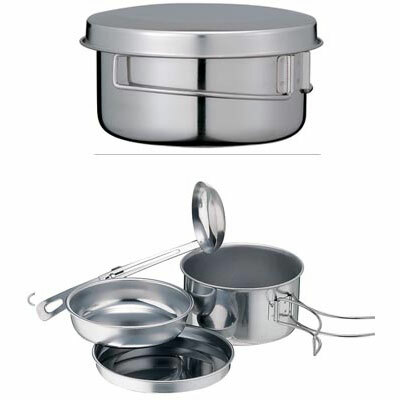 Visit Snow Peak's Personal Cooker III page. 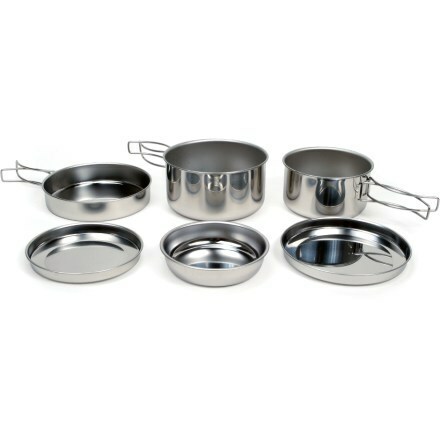 Snow Peak Camp & Hike Personal Cooker 3 (6pc) CS073US. 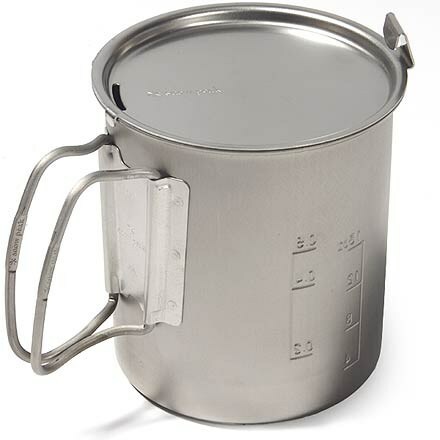 Enjoy the backcountry without skimping on cookware. 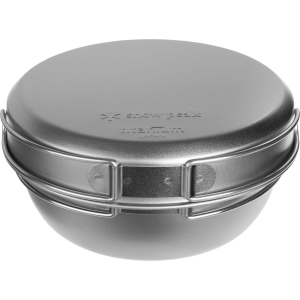 The stainless-steel Snow Peak Personal Cooker 3 Cookset has everything you need to whip up a full meal, all in a portable nesting design. 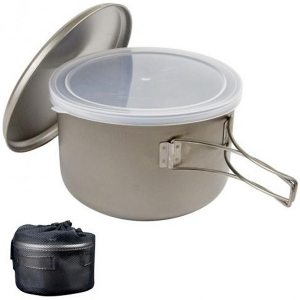 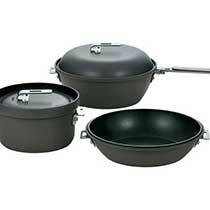 Become the backcountry chef you were born to be with the Snow Peak Personal Cooker 3 Pot Set. 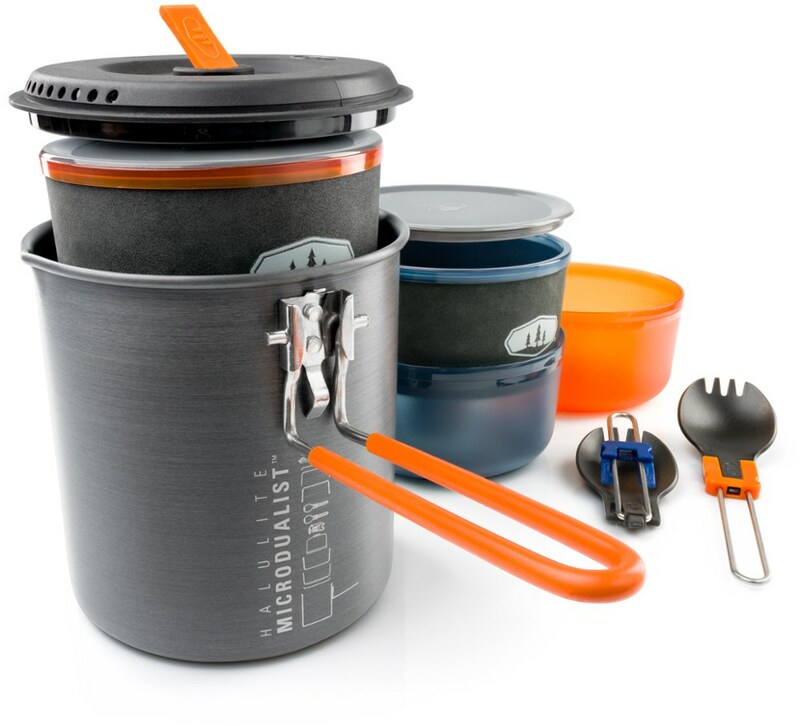 While everyone else in your group gags down bags of freeze dried crap, whip up something fresh and delicious in one of the two included pots, then enjoy your meal from either the plate or bowl.